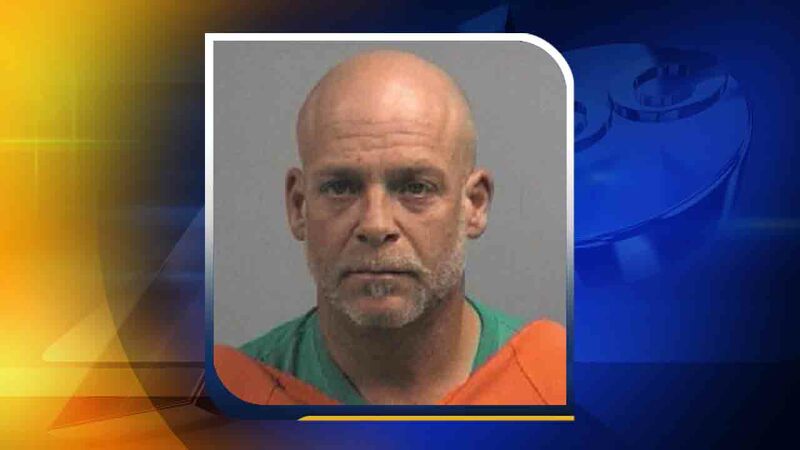 DUDLEY, North Carolina -- A North Carolina man has been arrested after deputies said he sold his stepdaughter's puppy in exchange for drugs. He was booked under a $2,500.00 unsecured bond. It is unclear if the dog was returned to its rightful owner.